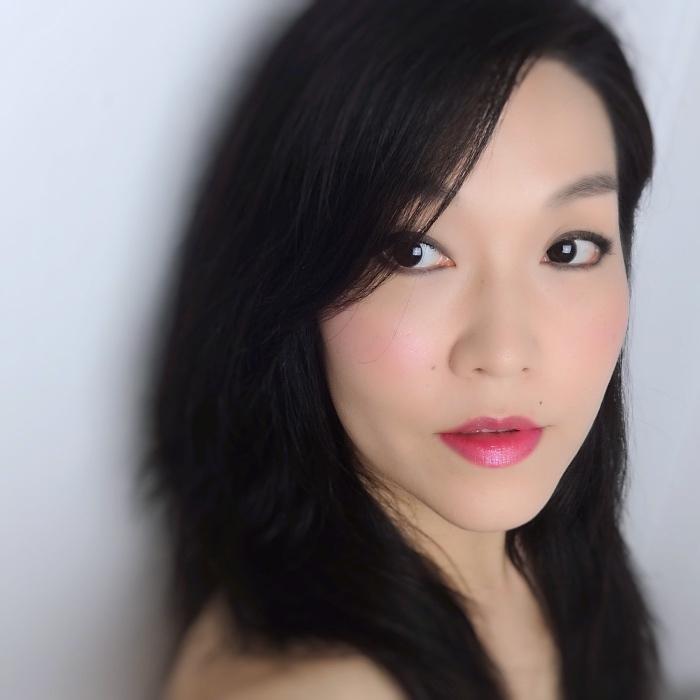 Illamasqua Morale was highly recommended by my friend who is usually on point about all cool-toned makeup colors. She said "your face will be instantly lit up", and I must say she was right. 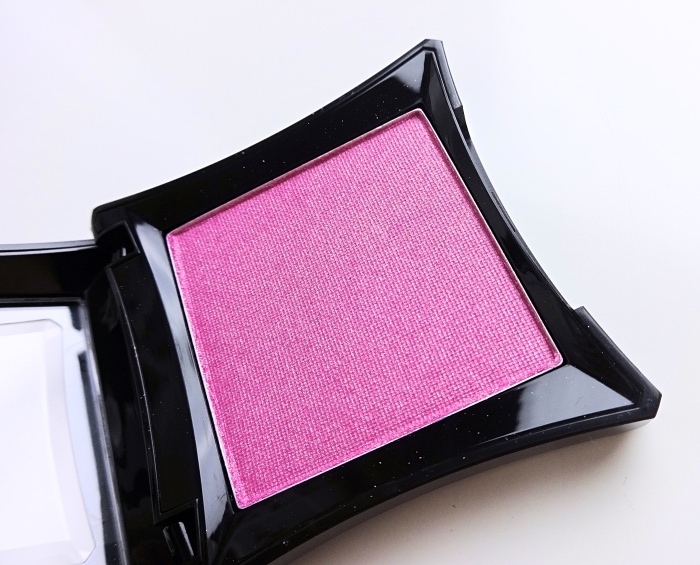 It is the brightest and most stunning pink blush that I own (so far). 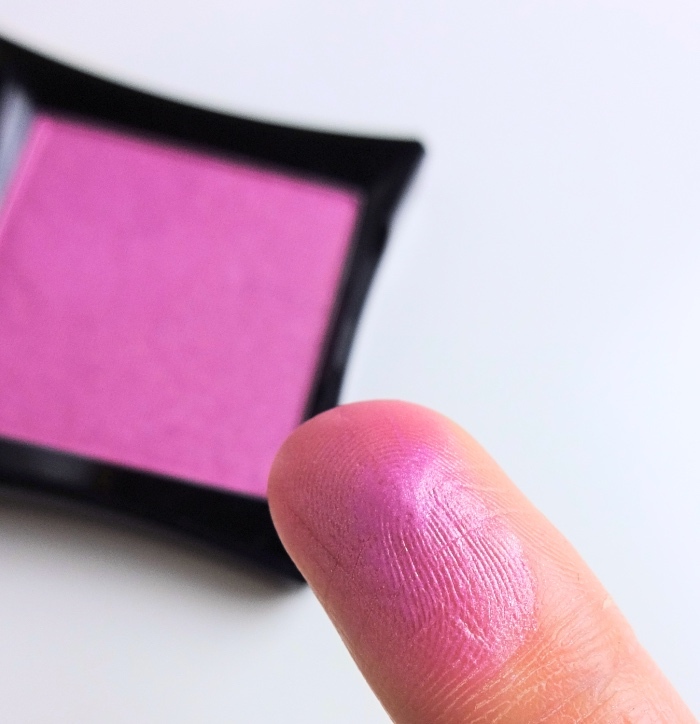 If you find most pink blushes too warm, take a look at this silvery blue pink. 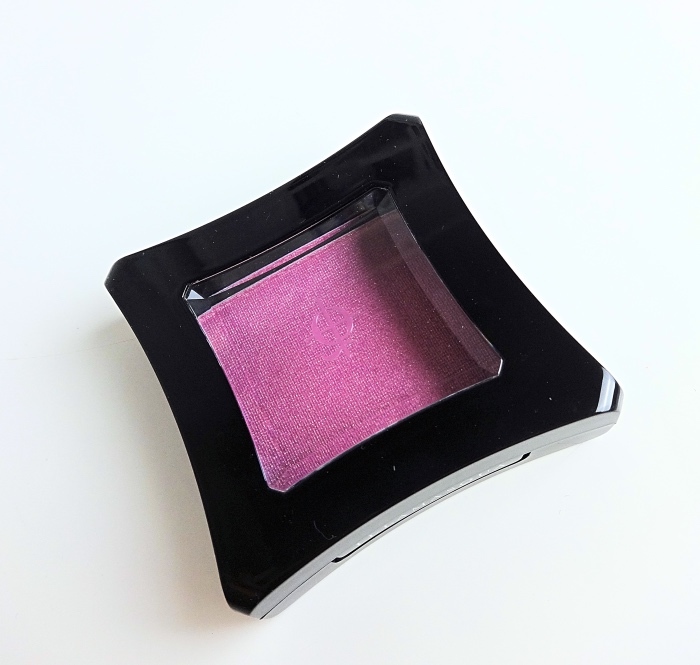 I was never a big fan of Illamasqua and thought their famous blush (especially those matte shades) kicked up too much powder and not as long lasting. But, look at the color. Seriously. Being a shimmery composition, Morale isn't too powdery to touch. It actually adheres to the skin quite nicely and blends in well. 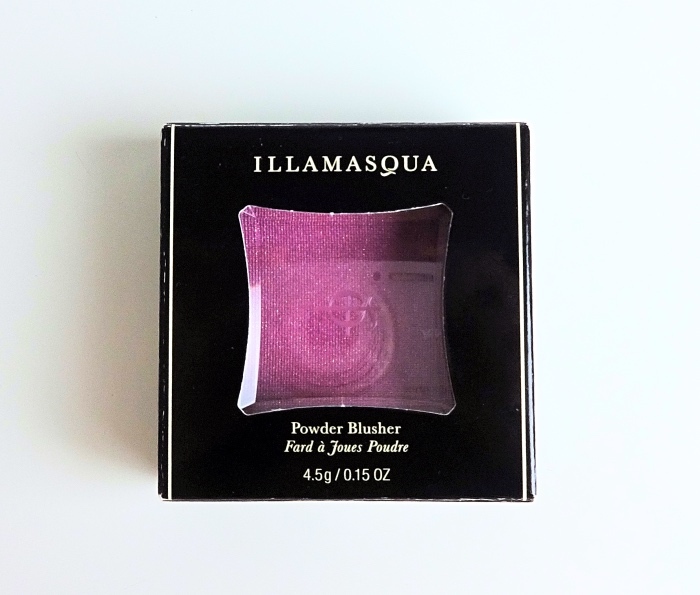 It is great quality and in fact better than the other Illamasqua powder blushers I've tried, but I do wish the texture was creamier and the color held its integrity a bit longer. The unique, eye-catching color makes it all worthwhile, though. Here is an overall look with Illamasqua Morale. It is not too difficult to acquire Illamasqua makeup here in the U.S. even after the company quit on the market. I bought mine from Beauty Bay which I think is a best online source for brands such as Illamasqua or Paul & Joe. Now I can't seem to find this particular color on the site, but there is always eBay. 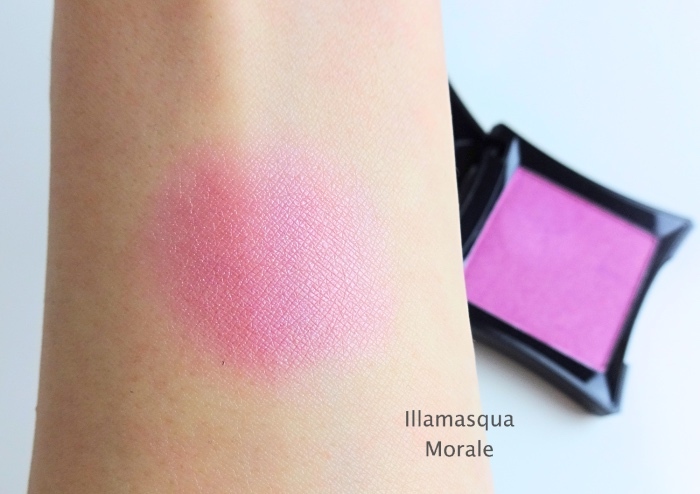 By the way, Morale is a good name for this blush, but I would have gone with something like "Insolence" if it was up to me. Yup, it's definitely one of those shades that is a bit cheeky. I love this colour on you. It's one of those shades that's so gorgeous to look at as well. Cool toned blushes have never really looked right on me unless it was red toned or a mauve, this is gorgeous though. Ooh what a gorgeous hue! i have to remember to find things on Beauty Bay. Hmm it would be even better if they sold products in Asia too and funny since I usually buy everything in the US and cart it back to Asia!